If you're not happy with your smile, there are a lot of small imperfections that can be easily corrected. Porcelain veneers are one of the cosmetic dentistry procedures that we provide for patients in the greater Fairfax area. Veneers are a custom-made "false front" that can be attached to your teeth to give you that perfect smile you've been wanting. These porcelain attachments can correct minor imperfections or cover up gaps or misshapen teeth. They're also a fairly durable cosmetic attachment, which can last more than a decade with the proper care. The veneer procedure starts with a regular dental exam. You will discuss your goals for the procedure with Dr. Murray, and he will help determine whether you are a good candidate for veneers. This exammight include X-rays, which will help to determine your candidacy for veneers. Next, the teeth that will receive the veneers need to be prepared. Dr. Murray will remove a very thin layer of enamel fromthe tooth, approximately the same width as the veneers will be. You'll receive a local anesthetic for this part of the procedure. Dr. Murray will then make an impression of the tooth, which will be sent to a lab so the veneer can be constructed. It generally takes about two to four weeks for the new veneer to arrive. In the meantime, a temporary veneer can be used to cover up the affected tooth (or teeth). In the final step of the procedure, the veneer will be bonded to the front ofyour tooth. Dr. Murray wil make adjustments to the veneer so that it fits to the front ofyour tooth perfectly. When everything is adjusted perfectly, the veneer will be permanently cemented to the tooth. The color of the veneer will be adjusted at this time so that it perfectly matches your surrounding teeth. Chemicals in the cement are activated using a specialized light so that the veneer hardens very quickly into place. You'll then have a follow-up visit in a couple of weeks to make sure that your teeth and gums are adjusting favorably to the veneer. Provides a natural-looking tooth Porcelain resists staining. Gumtissue reacts well to porcelain (allergies or infection are highly unlikely) A dark or discolored tooth can be made to look sparkling white Less invasive procedure than installing a crown on a tooth. Can last 10 to 15 years with proper care. People with tooth decay or gumdisease are not good candidates for veneers. This doesn't permanently rule the procedure out for you, however. For example, if gumdisease is brought under control, you could become a candidate for veneers in the future. If you have extensive tooth decay, other procedures such as a crown might be a better option for you. People who have a habit ofgrinding their teeth might not be good candidates for veneers as well because this can damage them. 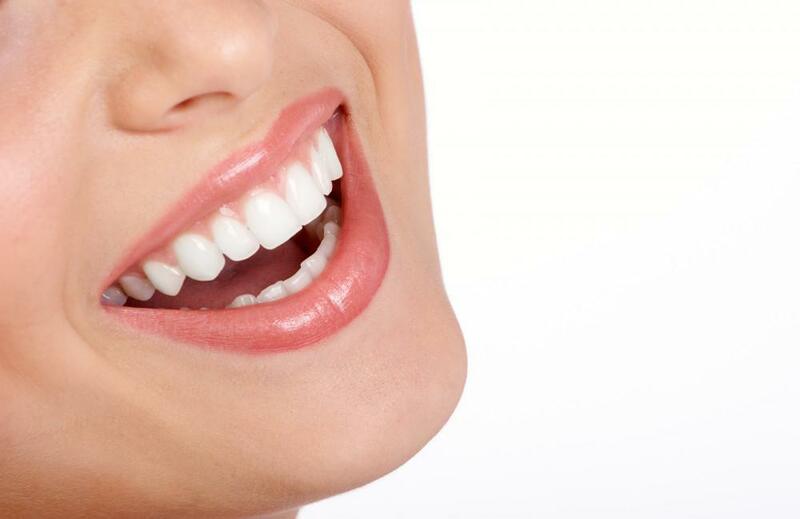 Veneers do not require any special, out-of-the-ordinary tasks to take care of them. Brush and floss your teeth every day, and be sure to keep your regular appointments for checkups and cleanings at MJM Family and Cosmetic Dentistry. 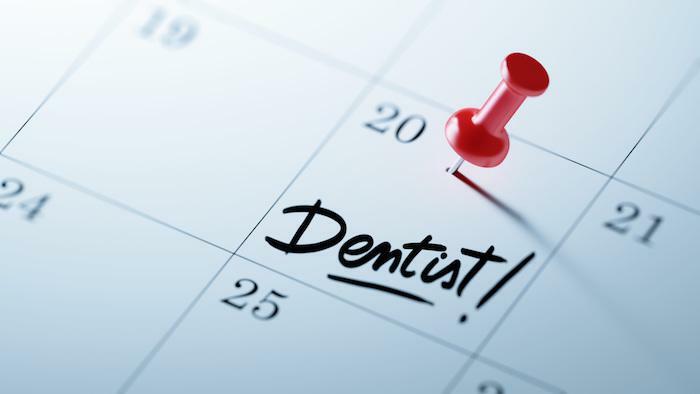 If you live in the Fairfax area and you're ready to achieve that perfect smile, click the "Request Appointment" button to schedule a visit with us! You can finally have that perfect radiant smile you've been wanting, thanks to porcelain veneers. Learn what you need to do to keep your CEREC One Visit Smile looking shiny and new. Many people have such anxiety about going to the dentist that they avoid cleanings and treatments, risking their oral and overall health. 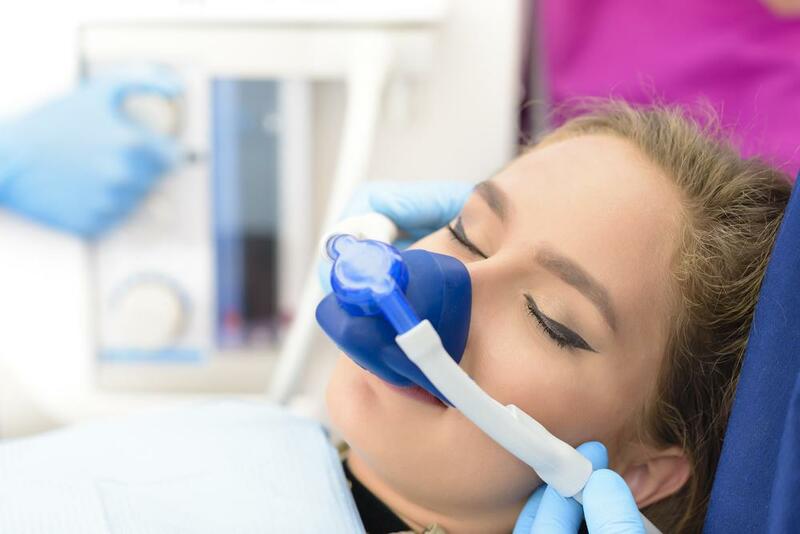 Instead of avoiding the dentist, try sedation dentistry and stay relaxed throughout your visit. Whether you find yourself with a missing tooth due to injury, decay, or disease, it’s important to replace that lost tooth. 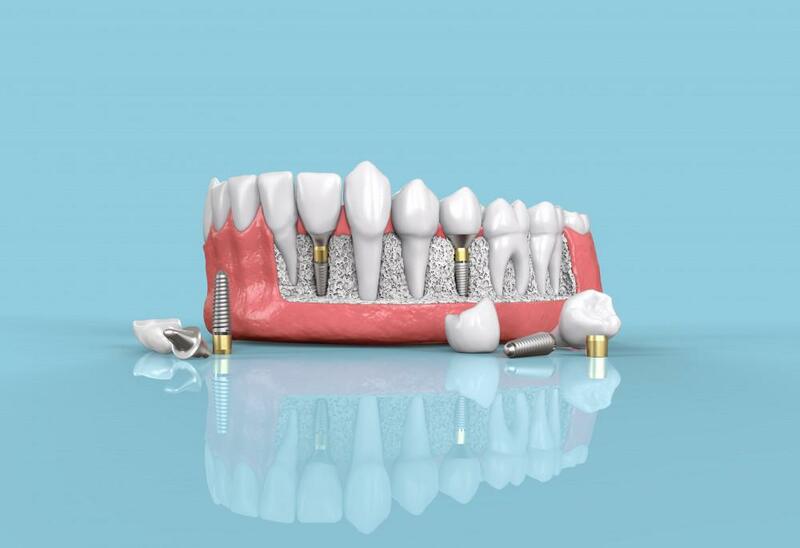 Dental implants offer a natural-looking solution for missing teeth, filling in your smile and protecting your other teeth. 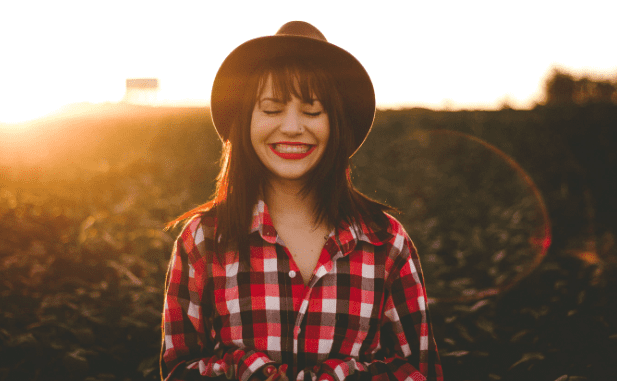 Are you unhappy with your smile? Make 2019 the year you finally do something about it. A smile that you don’t like can hurt your self-esteem and happiness. With dental veneers, you have the chance to perfect your smile and build your confidence. Digital dentistry is allowing practices to streamline their services. Imagine cavities that self-heal and bioprinted crowns that last a lifetime. 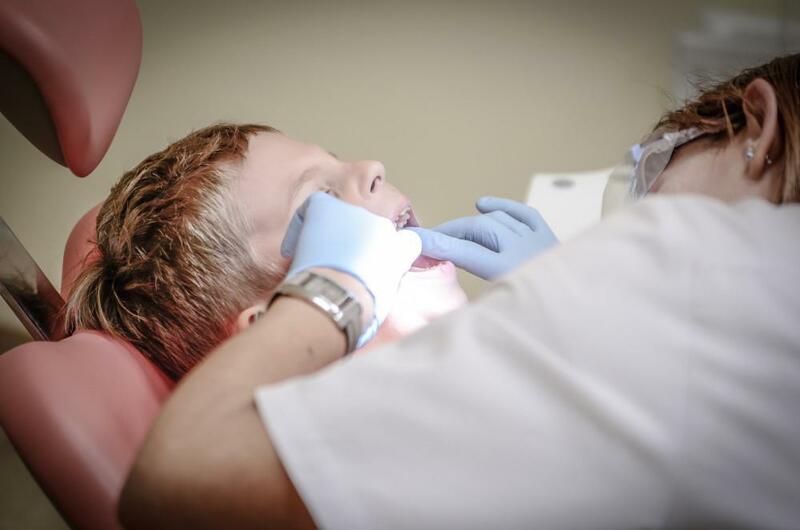 Technology is revolutionizing dentistry, and that’s a good thing. If you dread the thought of traditional braces, Invisalign®️ aligners give you a better solution: a comfortable, discreet, and effective way to straighten your teeth. 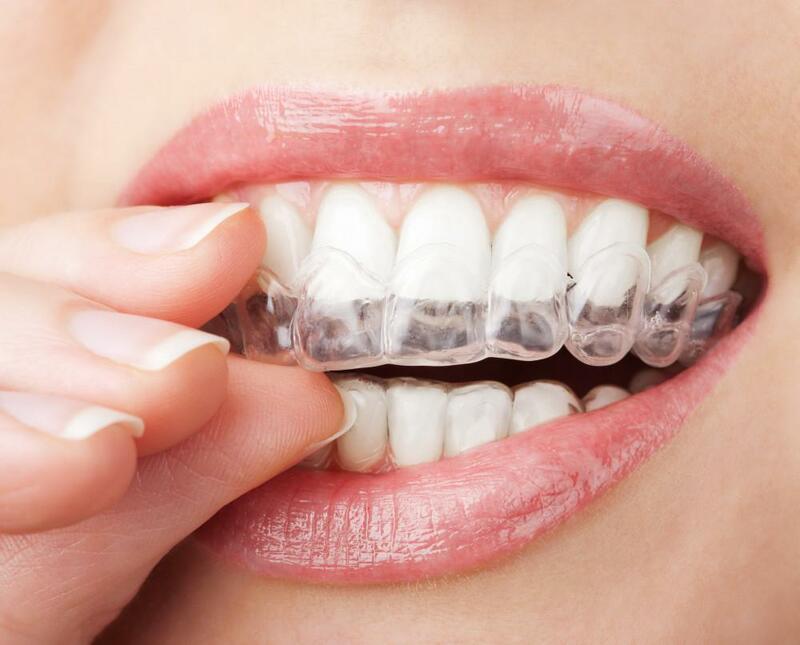 Learn about the perks of opting for clear aligners to get a winning smile.